It’s playing rough in the corners in the luxury compact crossover segment. 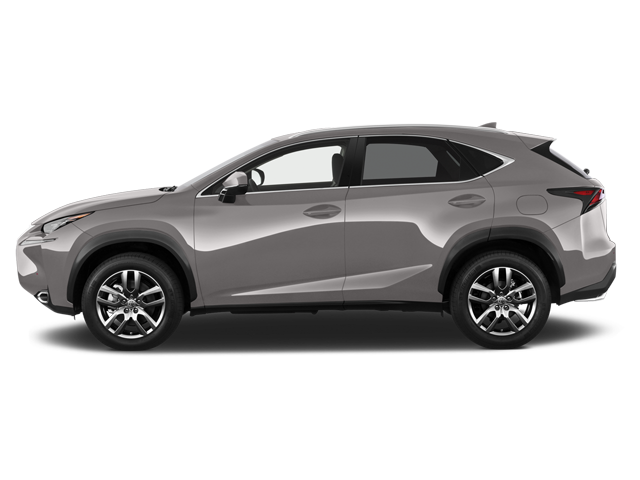 With the Volvo XC60 and INFINITI QX50 getting renewed and the Acura RDX soon to follow, the Lexus NX has no choice but modernize. Not only had the equipment featured better be up to par, but the engineers at Toyota’s luxury division had to pay more than lip service to design and the driving experience. The smaller sibling to the Lexus RX will soon be joined by the still-more-diminutive UX, which sports an even more dramatic design. And as I stand there and look over the 2018 NX 300, a question comes to mind: will the middle child of the Lexus SUV lineup get cannibalized by the established RX on one side and the new UX on the other. The question is a valid one. In such a highly competitive segment, the Lexus NX, as sharp-looking and reliable as it is, could find itself banished to the end of the bench, especially if its opponents are called Audi, BMW and Mercedes-Benz. 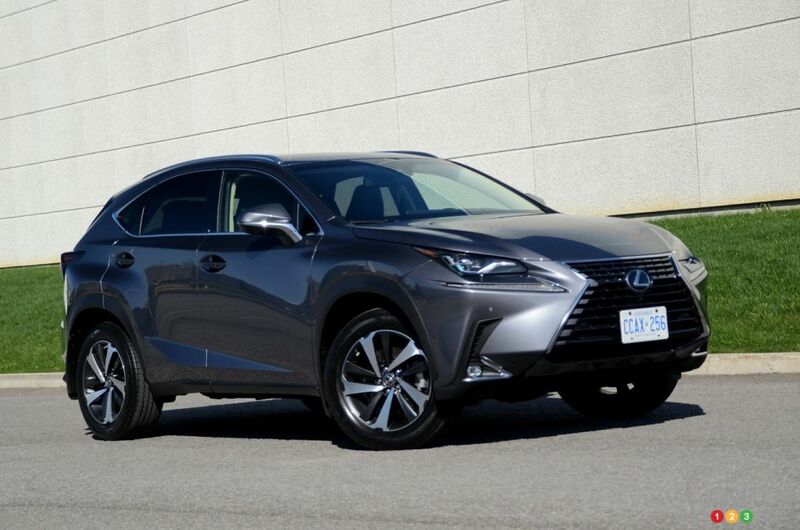 Introduced in Canada in 2015, the Lexus NX gets its first notable modifications this year - starting with the name. The turbo-engine version, formerly the NX 200t, now gets the NX 300 moniker. Go figure what led the folks at Lexus to do this. German competitors, maybe? The knife-sharp contours are intact, more or less, but some elements have been altered, like the available three-projector headlights – inspired by those found on the LC coupe – and the new openings that serve to cool the front brakes. The hourglass grille also gets a new grille pattern, and the 18-inch alloy wheels have been redesigned as well. In back, the changes are more modest, but there are new exhaust tubes and a revised signature for the lights. 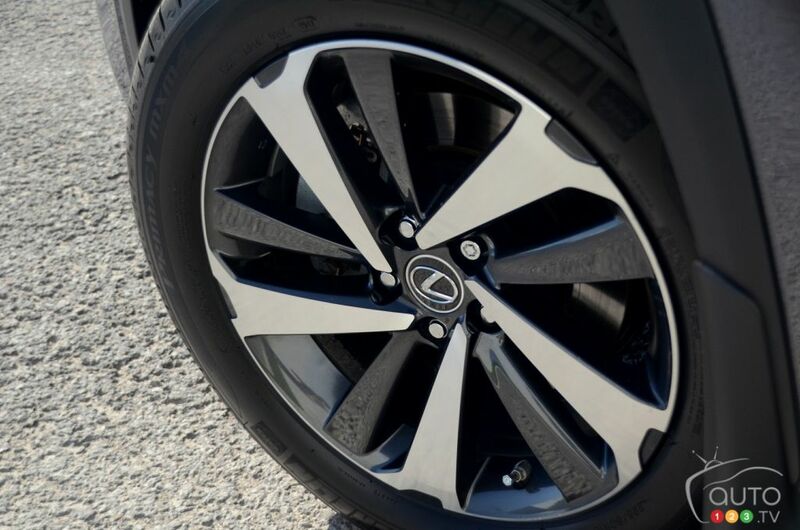 The overall impression conveyed by the NX’s exterior is one of high quality, not exactly earth-shattering news when it comes to Lexus vehicles. A mid-generation retool naturally also brings with it some interior changes. The central screen, for example, grows to 10.3 inches (in the upper-end versions), while the turbo model comes with paddle shifters mounted directly on the steering wheel. The dashboard hews fairly closely to what was offered in the old model, with a few retweaked commands placed under the central air vents. Like pretty much all of Lexus’ models, the ergonomic are first-rate and the buttons and knobs are of good size. The famed, or infamous, touchpad is slightly larger than before, but I maintain that this is not the ideal solution for navigating through the many menus contained within the infotainment system. Another element in the NX that is explicitly Lexus in nature is the comfort provided by the seating. It may not be sporty, but it is plush and welcoming, and it is well-complemented by the quiet that reigns in the cabin when at highway cruising speed. It’s almost, dare I say it, too plush an environment! Like all SUVs in its size range, rear visibility in the NX is execrable, and the trunk is not much more impressive. To transport cumbersome objects, it’s necessary to fold down the rear bench – thankfully it’s a 60/40 split configuration. I do like that it is electrically operated, making the whole process of loading stuff easier. With its dynamic contours and turbocharged mechanics, the Lexus NX should be laying down the law to its rivals. Unfortunately, this is not so. Engineers did liven up the drivability for 2018, thanks notably to adjustments brought to the suspension, but the NX is not really anywhere near the sportiest entrant in the category, at least not yet. Steering is still heavy-ish and doesn’t respond that precisely to the state of the road being traveled on. To infuse a little emotion in the driving experience, best find that knob located by the gear knob and turn it all the way to the right. This allows you to change from Eco to Normal, and then to Sport, which does sharpen the reactions of the powertrain. The 6-speed automatic transmission does honest work, but in the category the NX occupies, the standard is now 8 speeds. Lexus will have to address this, and soon! I did not dislike the whistling of the turbocharger when my right foot put the accelerator down hard, or the sound of the 4-cylinder growling away between the two front wheels; but here again, you’ll find more muscular options elsewhere in the segment. Under this winsome Lexus shell hides a Toyota RAV4, of sorts, and like the RAV4 the NX is reliable, durable, and won’t cause you any headaches. For many motorists, these three qualities are enough to make them sign on the dotted line to buy or lease it. 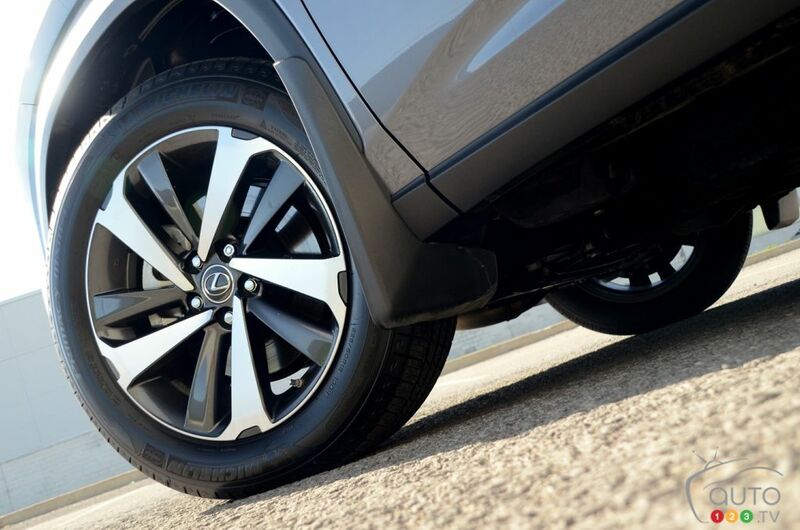 The Lexus NX is by no means the extrovert of its class, nor is it the more technologically advanced. 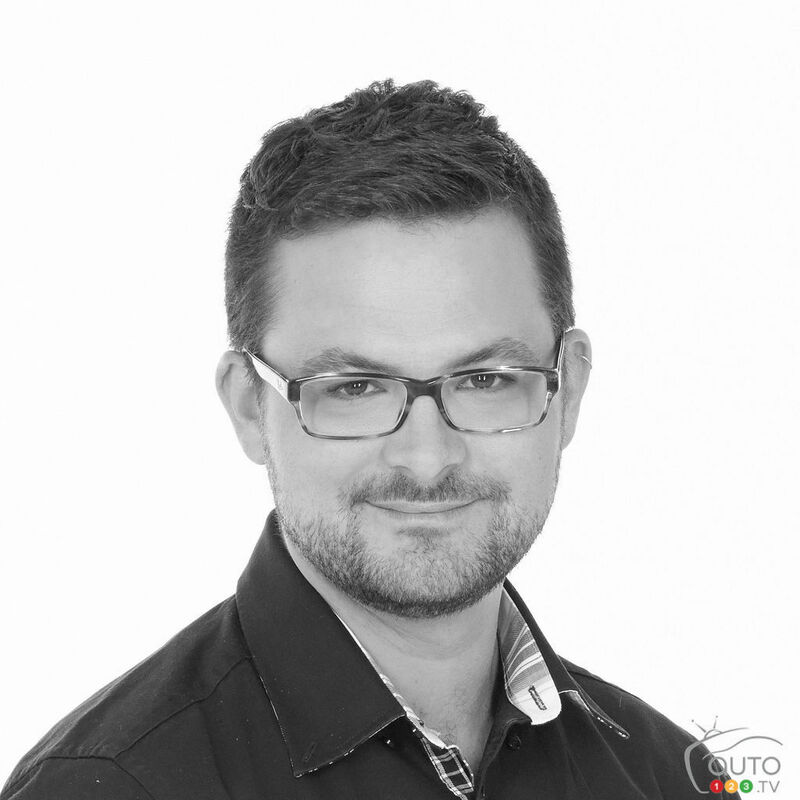 But its fuel consumption is very reasonable, and the addition this year of a veritable battery of safety systems only adds to the value if offers. 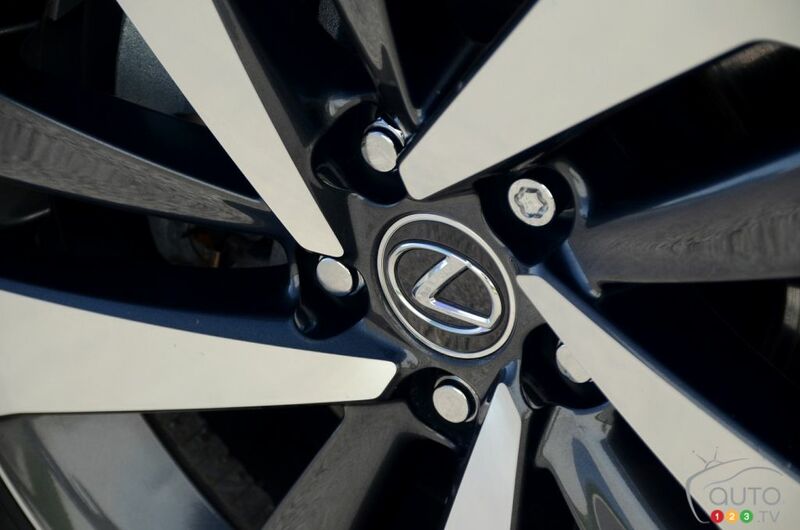 And more good news for Lexus buyers: its resale value is excellent. The Lexus NX 300 is an excellent product that has been upgraded for 2018, but for more-discerning motorists (ie., those with a weakness for German engineering), it is likely still not enough!